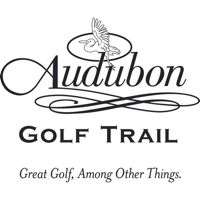 San Antonio Golf Trail features more than 20 golf courses. 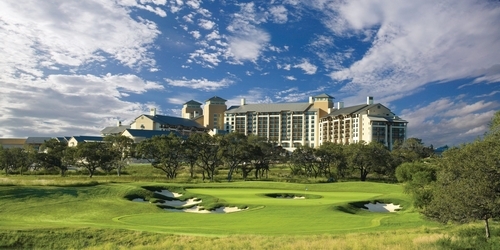 The San Antonio Golf Trail is a collaboration of more than 40 premier golf resort properties and high-end golf facilities from the San Antonio area including the TPC San Antonio, home of the PGA Tour Valero Texas Open, Hyatt Hill Country Resort, La Cantera Hill Country Resort, The Quarry Golf Club, Buckhorn Golf Club, Republic Golf Club, Bandit Golf Club, Canyon Springs Golf Club, and Brackenridge Park to name a few. 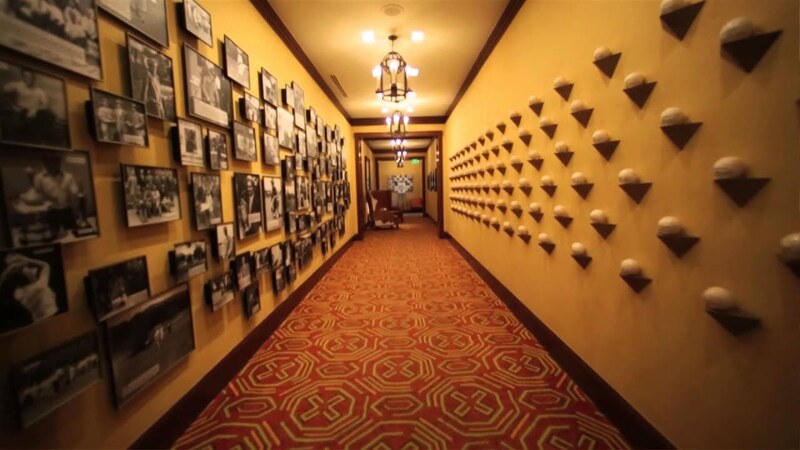 Brackenridge is an AW Tillinghast classic and also home to the Texas Golf Hall of Fame. Complimenting these wonderful golf properties is a combination of luxury lodging properties operated by JW Marriott, Hyatt, and Destination Hotels & Resorts, as well as quality national branded hotels, such as Holiday Inn, Marriott, Hampton Inn, and local Inn's and B & B's, which all provide a variety of budget options for golf vacation packages.